Sheer Apparel - Style with a story. Created with style conscious women in mind, Sheer Apparel brings a collection of style conscious ethical clothing brands together under one multi-brand website. One of the toughest parts of shopping ethically is all the legwork you have to do in order to find ethically made, sustainable clothing especially when you're looking for timeless minimalist pieces. Sheer Apparel understands this hurdle prevents so many people from making changes in the way they shop by switching to ethical fashion brands. When stylish ethical brands are so difficult to find it’s no wonder people are reluctant to change. Sheer Apparel understands how important it is to find not only ethically made clothing but style conscious clothing; quality pieces in timeless styles. They know this process takes time, which is why they’ve done all the hard work for you. 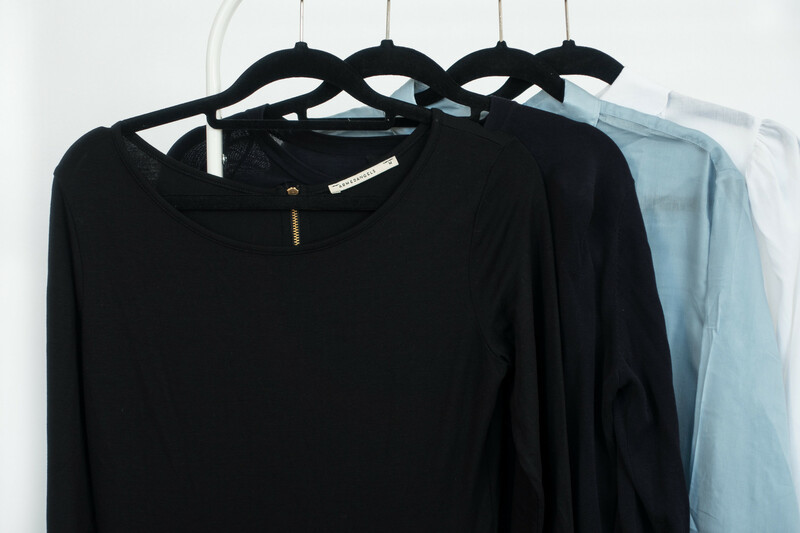 Not only is every brand on the Sheer Apparel website researched thoroughly, each piece of clothing is a staple for any minimalist wardrobe and can be shopped from just one website. 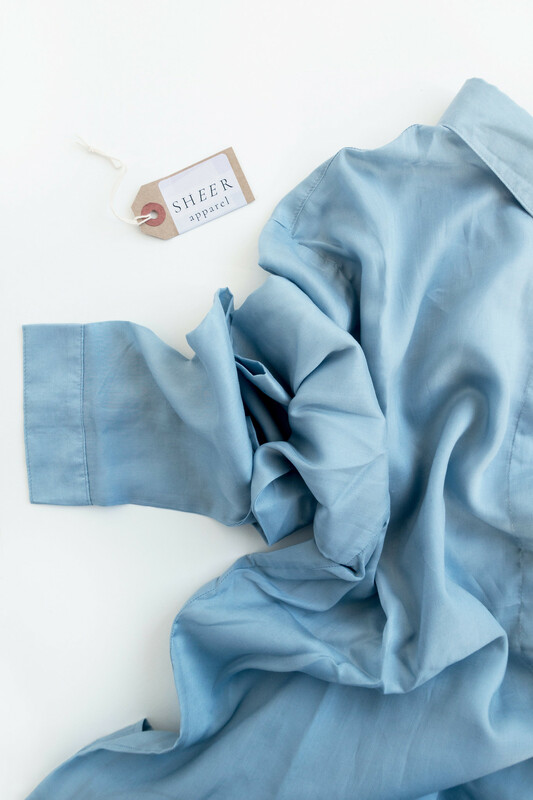 Sheer Apparel vets all featured brands for their ethical practises and provides transparent information on production ethics, fabrics, sustainability and packaging. Each brand chosen must use high quality materials with limited environmental impact to create style conscious clothing in timeless silhouettes. Most importantly: no sweatshops, ever. Shopping at Sheer Apparel ensures you’re voting with your money by shopping consciously, buying quality, and supporting ethical, sustainable practises. Sheer Apparel proves sustainable fashion can be affordable, sophisticated, and timeless. They serve the wardrobe needs for conscious shoppers and women who love style yet have busy lifestyle needs. Whether you’re looking for office appropriate attire or day wear, sportswear, lingerie, or sleepwear - Sheer Apparel have it covered. 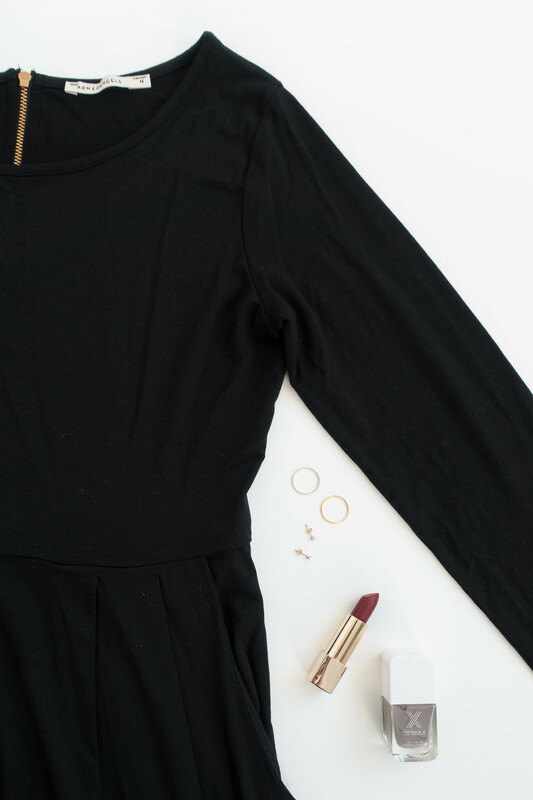 You can find any key piece you’d ever want to stock your capsule wardrobe; the classic little black dress, the essential striped jumper, a pencil skirt, and smart shirt. There’s even a collection of stunning ethical lingerie and stockings. My favourite picks from the website include this beautifully soft Elise Dress. A simple classic in a flattering cut, made from a super soft Tencel-Cotton mix it’s comfortable to wear and effortless to style. 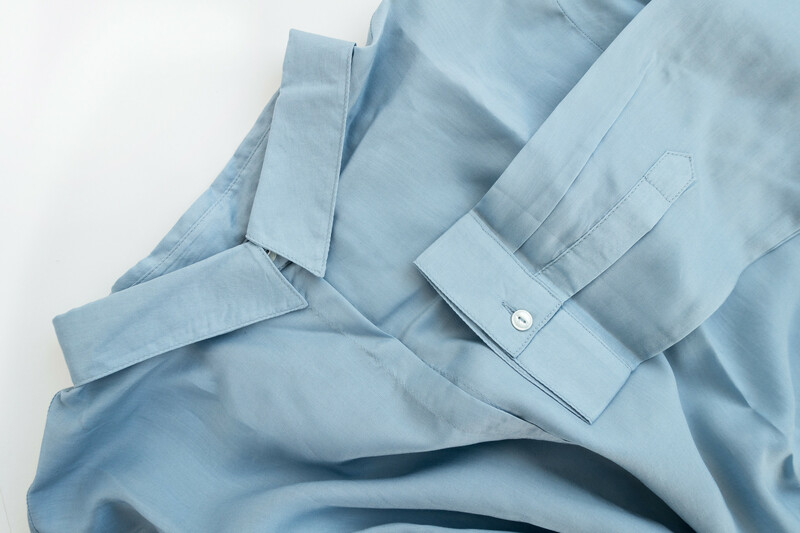 The Aida Shirt is made Lyocell, which creates beautiful flow and movement in the piece. The delicate material makes it a versatile piece suitable for taking you from the office to the evening. Made from 100% GOTS certified organic and fairtrade cotton, the Frieda Sand Striped Jumper is a timeless classic and an absolute essential for any minimalist wardrobe. What I specifically love about Sheer Apparel is the commitment they have made to providing conscious clothing from brands who care about fair, sustainable, and ethical fashion but also style. Sophisticated clothing with minimal style is hard to find in the UK and Sheer Apparel makes it possible to be an ethical consumer of fashion without compromising on quality or style.